A tummy tuck Manchester is a procedure which can really help to make your life a much more enjoyable experience. 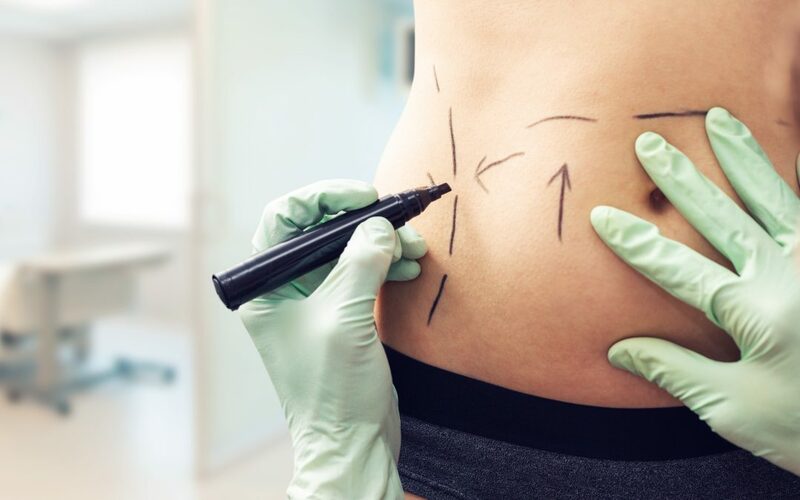 When you’re looking to get a tummy tuck, you want to know that you’re in good hands and that the experience is going to be explained to you in an easy to understand way. Mr Ifran Khan specialises in providing you with a comforting explanation of the procedure as well as his expert surgeon skills. He works hard to make sure that you understand what the method entails and how it will affect your experience. Tummy Tuck Manchester: So, What Is A Tummy Tuck? When you’re looking for a tummy tuck Manchester, there are a few different things that you need to consider. First and foremost, you need to understand what a tummy tuck actually is. The tummy tuck is regarded as being part of an abdominoplasty procedure and is low-risk cosmetic surgery. It is used most commonly for removing and ‘tucking’ baggy or aged skin out of sight to give a more firm and taut look to the stomach. This is especially popular if you’re someone who lost a lot of weight and then found that there’s still loose skin around the area. It can seem incredibly cruel and unfair to many people, and it’s easy to see why. If you’ve gone to all the trouble of trying to shed the excess weight, this is a bitter reminder of the person you used to be. Naturally, it’s not nice. That’s why Mr Khan is committed to providing you with the very best in care and procedures. His task is to make sure that you understand what goes on during a tummy tuck Manchester and how the process will work. Even with cosmetic surgery, you get a level of medical terminology which can be confusing and hides what’s going to happen. Mr Khan breaks down these problems and works to make sure that you get the best and simplest explanation of what’s going on. Tummy Tuck Manchester: So What Will Happen During My Procedure? Knowing what will happen during the procedure is critical when you are trying to glean an understanding of what’s going on. Traditionally, the procedure is carried out under a general anaesthetic, where Mr Khan will make an incision along the loose skin to remove it. This allows him to repair the skin and restore it to a point where it looked firm and taut. Once you’ve recovered from the initial operation, Mr Khan will be able to talk to you about the aftercare you’ll need to follow to have the safest and most comfortable period of recovery after the procedure. From there it’s just a simple matter of waiting for the skin to heal and enjoying your new stomach. If you’re looking for a cosmetic surgeon to arrange a consultation with, or you need actually to book in a procedure, then please feel free to contact Mr Khan by going to the contact portion of the website. Mr Irfan Khan is a Consultant Plastic Surgeon based in the North West of England. He is an NHS consultant in Hand and Plastic Surgery working in the Regional Burns and Plastic Surgery unit at Whiston Teaching hospital in Liverpool, UK. 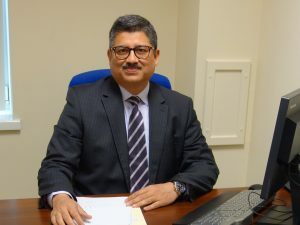 He has completed plastic surgery training in UK obtaining Certificate of Completion of Training (CCT) and is listed on the specialist register of the General Medical Council. He also holds the specialist FRCS (plastic surgery) qualification. During his training Mr Khan has done fellowships in aesthetic, microsurgery and hand surgery. He has had a busy private practice in the North West and has private clinics at Bolton, Liverpool and Ormskirk. Thursday evenings at BMI Beaumont hospital in Bolton. Please telephone: 01204 404 404. Please telephone: 08444 990 617 or 0151 7337 123. Tuesday and Wednesday evenings at Sthetix Cosmetic Surgery Clinic. Please telephone: 0151 6691 114. Fortnightly clinic on a Thursday.